IDOLS FOR DINNER is a French deathcore band finding its inspiration in every sub-genre of extreme music. 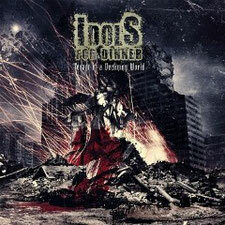 The band released their first album "Tenant Of A Declining World" through M & O Music in 2012. Technique to serve the emotion, violence and inspired melodies are what it is made of. 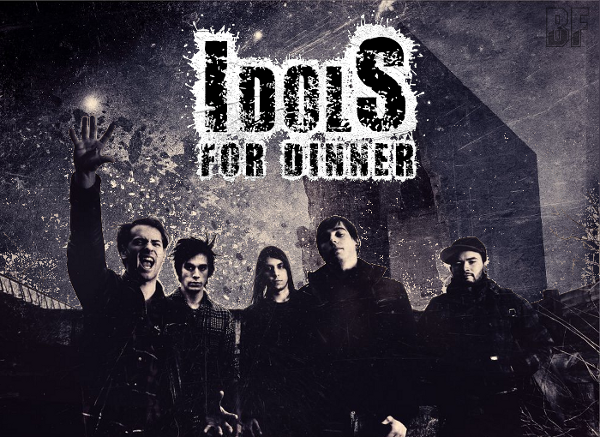 As a new force of french Deathcore, IDOLS FOR DINNER plays a music which is powerful, technic, melodic and motivated by the darkest emotions of human soul. For fans of The Black Dahlia Murder, All Shall Perish, The Faceless and Wretched. The album was mixed by Stéphane Buriez (L'ESPRIT DU CLAN, X-VISION, BLACK BOMB A) and mastered by Jonas Kjellgren (SCAR SYMMETRY, PAIN).